Arrive at your hotel in Roanoke Rapids. After you settle in, take a windshield tour of some of Roanoke Rapids’ historic structures. Travel down Highway 158 West until you reach Old Farm Road, which becomes Seventh Street. You will see signage for the Roanoke Canal Trail. Follow Seventh Street until you get to Park Avenue. Take a right onto Park Avenue and follow it until you reach River Road. There will be parking and Roanoke Canal Trail access. Take the trail to the right and enjoy a brisk afternoon walk with scenic river vistas. Walk as far as you wish. A good turning point is just a mile east down the trail when you approach I-95. Continue on Highway 158 West (Julian Allsbrook Highway) until you reach Hamilton Street. Take a right on Hamilton, and you will see Roanoke Rapids’ former passenger rail depot. Continue down Hamilton until you reach the 800 block, and you will see the ornate Roanoke Rapids High School, built in 1921, on your right and the log Girl Scout Hut, built in the 1920’s, on your left. Come to the stoplight at Seventh and Hamilton and take a left, then another left onto Roanoke Avenue. Feel free to take a moment to relax in Centennial Park, where our summer community concert series, Fridays in the Park, is held or continue driving up the avenue to view the old Downtown shopping district. By now you are undoubtedly hungry, so once you cross 10th Street find a parking spot along Roanoke Avenue and enter David’s restaurant for an unforgettable dining experience. David Watson is an amazing chef, and all his dishes are creative and delicious. Savor david’s renowned beef tips, accompanied by one of the restaurant’s many wine selections, and finish with bananas foster. Return to your hotel after your meal and rest up for tomorrow. Get your day going with a delicious breakfast – either lighter fare at your hotel’s continental breakfast or head over to Starbucks for a caffeine pick-me-up and a pastry or to Cracker Barrel for a hearty country boy’s or girl’s meal. After you eat, board the motorcoach and travel to the Roanoke Canal Museum. The Roanoke Canal Museum pays homage to our transportation and industrial history. After touring the museum and grounds, take a 1.5 mile walk (3 miles round trip) from the museum to the head of the Roanoke Canal Trail, walking on the 10-foot wide tow path along the once 36-foot wide navigation canal. View the remnants of the power canal bulkhead structure and an old stone culvert. After your walk, you are definitely ready for lunch. Take a right onto Roanoke Avenue from the museum and go two blocks. Take a left on Second Street and eat lunch at one of Roanoke Rapids most wellknown and well-loved family eateries – Second Street Lunch. There are several menu items to enjoy, but their specialty by far are delicious hotdogs and hamburgers, dressed any way you like them. Wash them down with a fountain soft drink. After lunch travel 20 minutes to the historic Town of Halifax. Follow the brown signs to the Halifax State Historic Site at 25 St. David Street. Enjoy a film about Halifax and its colonial and revolutionary history, especially the signing of the Halifax Resolves, the precursor to the Declaration of Independence. 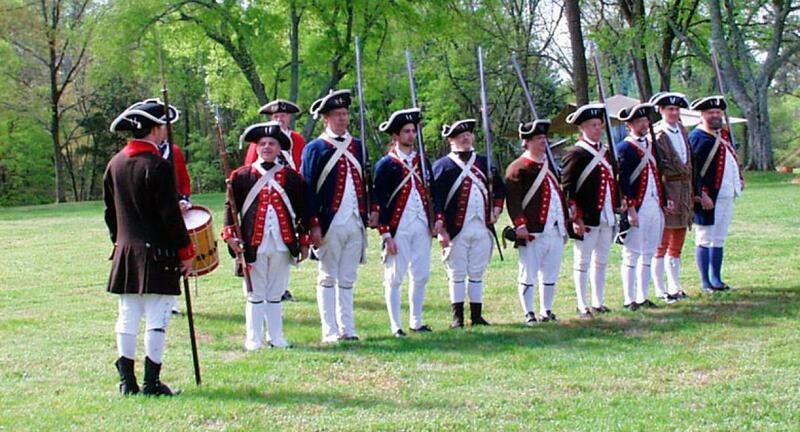 Tour the museum at site and learn more about life in this colonial NC town. View living history demonstrations, including such things as butter churning, quilting, tatting, colonial toys and games etc., then join a tour guide and visit the many beautiful buildings on site, including the Eagle Tavern, the Tap Room, the Burgess House, the Sally Billy House and more. Return to Roanoke Rapids and to your hotel to freshen up for the evening. Dine at any of the many eateries along Highway 158 and head over to the Roanoke Rapids Theatre for some hand-clapping, toetapping entertainment sure to have you coming back for more. 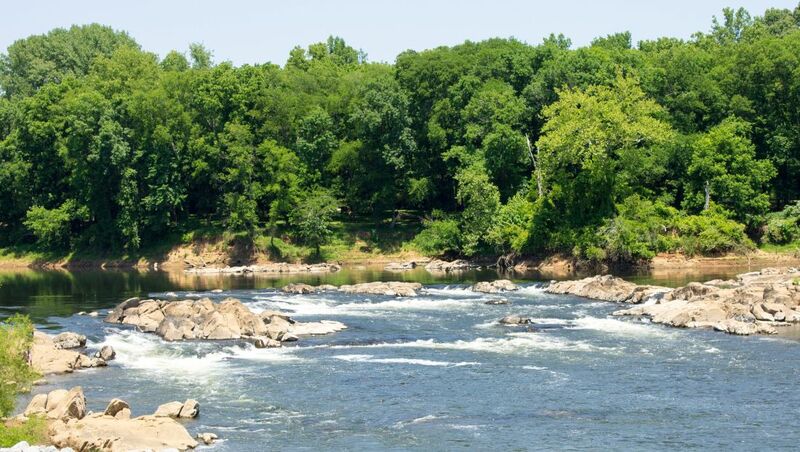 Board the motorcoach with a picnic if you wish, grab your camera, and begin by driving east on Highway 158 to the Town of Weldon and stop into River Falls Park to take advantage of the observation deck for a beautiful view of the Roanoke River. The river was known as Moratuc or “river of death” to the Native Americans, and the Roanoke is indeed mighty. Here you will find the NC Wildlife Landing, which was once a steam boat wharf where goods that were transported down the Roanoke River from as far north as Salem, Virginia and through the Roanoke Canal were off-loaded to complete their journey down river, through the Albermarle Sound, and through the Dismal Swamp Canal ending in Norfolk, VA. At River Falls Park, you will also see a three-story grist mill and the remnants of one of North Carolina’s first power stations, both of which were driven by the waters from the canal. Head back toward Roanoke Rapids on Highway 158 West and turn into the Ponderosa Campground. 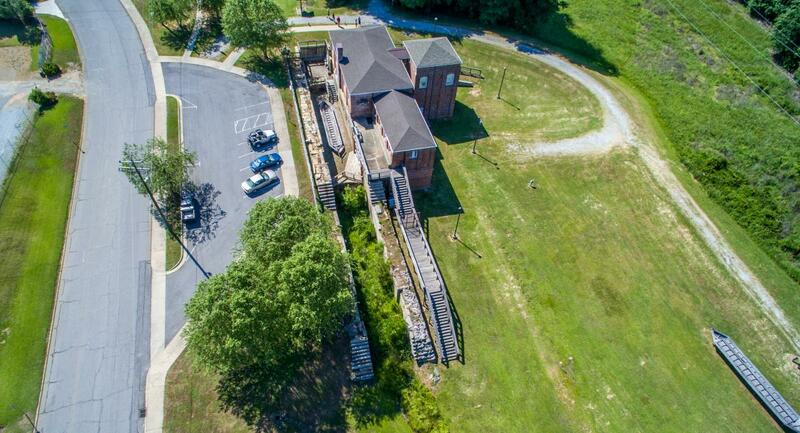 Park at the aqueduct parking lot and choose to walk on the Roanoke Canal Trail either to the left for a beautiful, rolling, wooded walk or to the right for a short walk to the hand-hewn stone Aqueduct structure itself. Time to return home with your senses full of Halifax County history and heritage. Come back soon!